Instead of creating a giant list of the best games of the year, resulting in fighting and tears, SideQuesting opts instead to let our esteemed Editors share their favorite 5 or so that rocked their worlds. These are generally new games, but remakes (and heck, even old games if they get updates) are viable for inclusion. Up next is Zach, with his penchant for classic and indie PC games. Rimworld is something special. It’s a sandbox survival game where you assume the role of four stranded people on an unknown planet. When you start the game you get to randomly generate your four crew members. Each one has an array of things they can be REALLY good at or REALLY bad at. On top of these stats they have character traits as well, like for example one person might not like mining and will never do it, and another person might hate people who refuse to do work. There’s already a dilemma brewing here. You have a choice from three AI storytellers as well and each represents a certain style of story. Cassandra Classic will slowly ramp up the difficulty and adjust to you. Phoebe Chillax will not mess with you a lot, but when she does it hurts. And of course the best for last, Randy Random. Randy likes to mess with players in special ways like sending you crashed medical pods that only have rabbits in them instead of something useful like medical supplies. 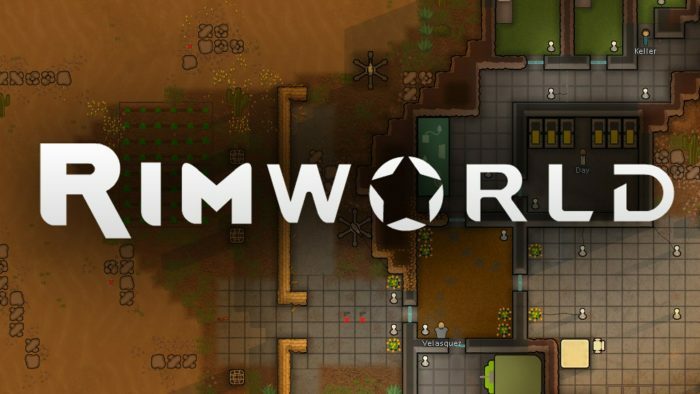 Rimworld is vastly complicated and has so many permutations that it’s actually very hard to even describe the game or talk with someone about it because everyone’s experiences past the tutorial level is vastly different. I spent so many hours on this game this year after it came out of early access, I don’t regret it one bit. 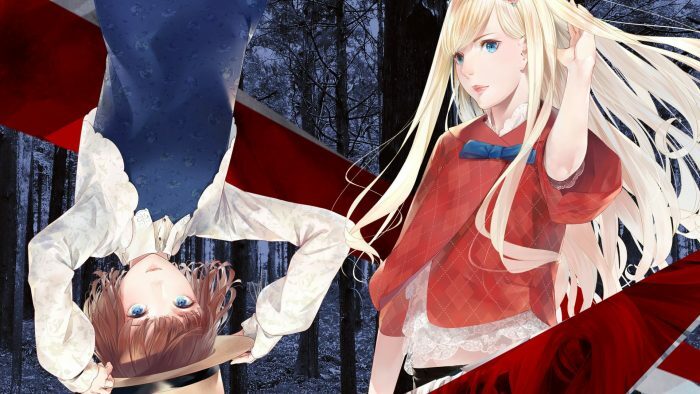 The Missing is a queer love story told via horror platformer. The imagery and dialogue is striking and the gameplay, where you literally tear yourself apart, light yourself on fire and sacrifice limbs to save someone you love, speaks volumes towards narrative. It’s a cohesive game on every level, which is rare to see. 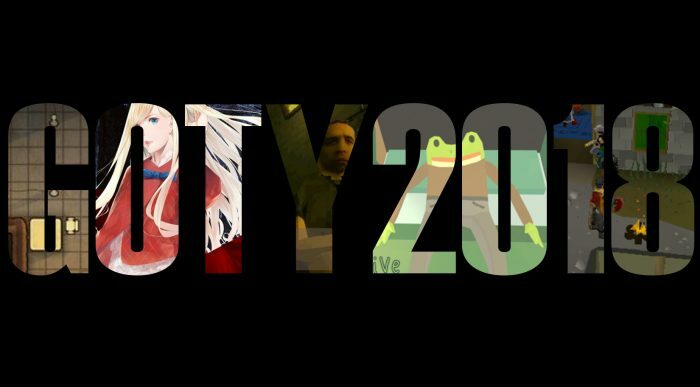 But when you have an auteur such as Swery behind the reigns it shouldn’t be much of a surprise at how well the game is able to execute its odd and heart wrenching design. Learning about J.J and her girlfriend Emily’s story is something I think everyone should sit down and experience at some point. Paratopic is… something. It’s honestly hard to even begin to explain because it’s something you should go into blind, since everything I say to explain it will make no sense and make you feel like I’m some conspiracy theorist yelling at you for 30 minutes. All I can really say is the short experience (90 minutes) is worth it. The soundtrack is killer. The aesthetic is unique. 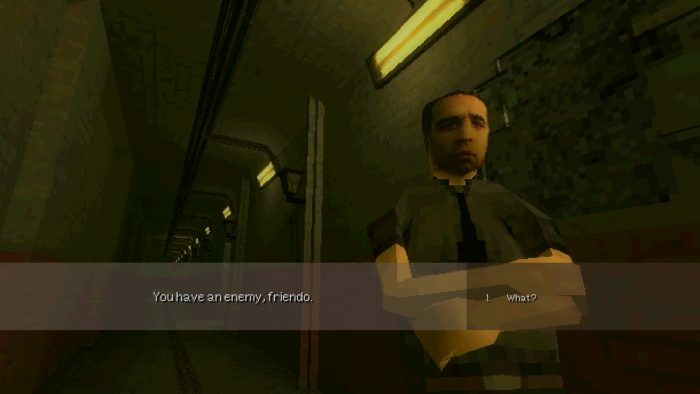 The dialogue walks this weird line of “did they translate it through google translate” or “is this some beautiful piece of poetry I have to re-read to comprehend.” Paratopic is an assault on all of your senses that is best experienced in the dead of night when nobody is home. If there ever was a game that I would use to describe my tastes, personality and humor it would be this one. 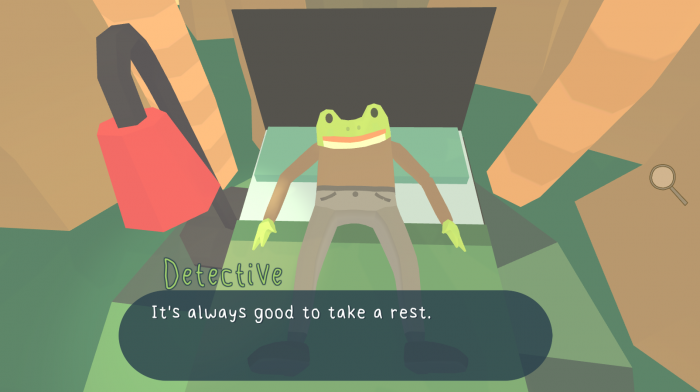 You play a Frog who’s a detective and your job is to… investigate a haunted island? The island has some SPOOKY noises coming out of a hole, and the ghost scientists sent to it cannot figure it out, so of course you’re sent to help. The Haunted Island is a set piece used to deliver one of the funniest and unabashedly charming experiences I’ve had not just this year but ever in my time playing games. The gameplay is a simple point and click adventure but in first person, where you talk to the cast and help them find X item so you can get X thing. Think of it like celery: nobody likes celery, really, but everyone likes ranch dressing and what is celery more than just a device to deliver ranch to your mouth? That’s what The Haunted Island is. The walking and item exchange is just the celery used to deliver the warm, hilarious charm straight into your mouth. Where do I even begin with OldSchool Runescape? Runescape is special. There’s a truly goofy and unique humor that pumps through the games veins, every quest is written with this dry wit that feels like the AI just doesn’t want to be at work today. The quests require you to actually read them, and there are no way points at all. You want to know what to do? Read your diary or consult the wiki. RuneScape also does something that many modern games don’t even bother trying, which is respecting your time as a player. To get good enough skills to do a lot of content in the game may take weeks of play time. But while you’re doing this the game treats you with wonderful quests and tasks that are just outright fun. The skill system works together like a tightly woven blanket, with each part existing with the help of the other. Oh you need to kill these creatures? Okay you have the fighting EXP to do it, but do you have the cooking and fishing EXP to cook the right fish you need to heal enough whilst fighting them? If you don’t want to go that route, have you made enough gold to buy the fish you need? No? Okay get to work. The economy in RuneScape is player run. So anything you buy from the market place be it a raw good or finished good, someone went out of their way to make it or find it. That necklace you bought? Someone is probably leveling their smithing skill. That fish you bought? 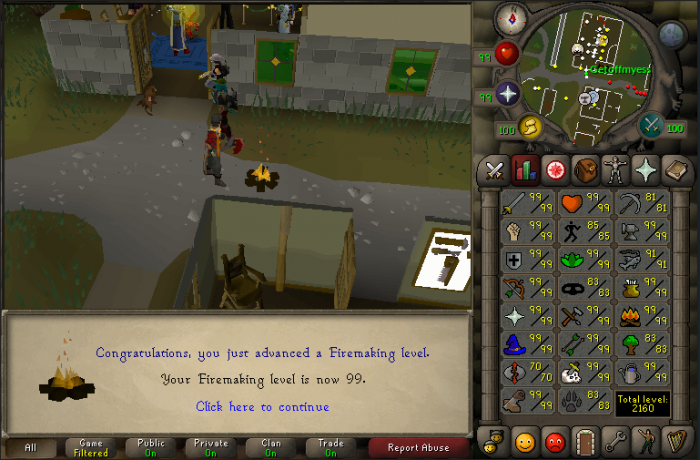 Probably one of the hundreds of fish a guy had to get in order to get to a 99 Fishing skill level. OldSchool Runescape is updated every week. The devs are a small team of 20 or so, and they’re also the mods in the game too. They post polls and allow players to vote on what they want next in the game, so everything that happens in the world is from player choice. The amount of community I’ve experienced through Runescape this year has been amazing and really cemented that this game is my new MMORPG to play and I won’t be going anywhere anytime soon.